I was contacted recently by a psychic medium who needed me to help him figure out how, where, and why he is blocked in his spiritual growth. Unlike most of my articles, I hope you do NOT see yourself in his story. 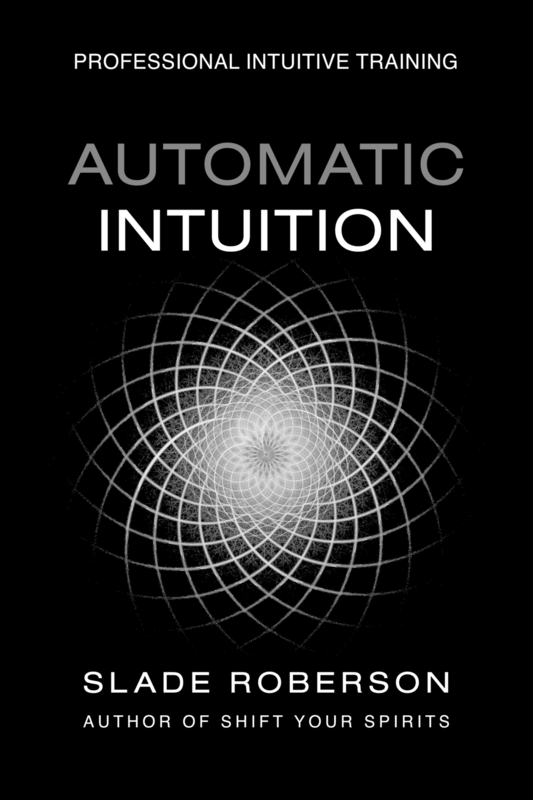 Check out this week's post on my Automatic Intuition blog.